Jio just announced their Happy New Year 2018 prepaid Jio plans at just ₹199/- and ₹299/- only! Jio is back with surprises! With New Year just around the corner, Jio has just launched their brand new prepaid plans also called as the Happy New Year 2018 Plans. 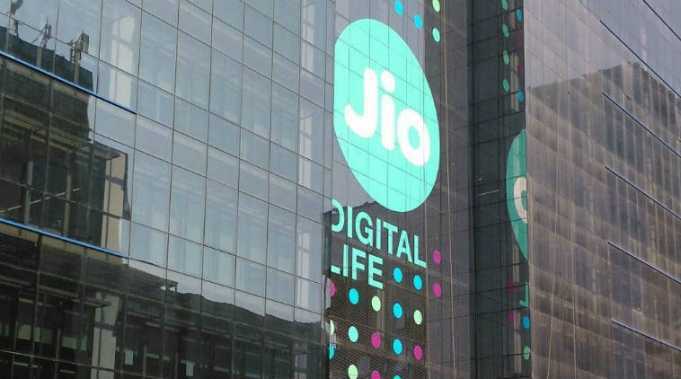 Jio has launched 2 new plans for all its prepaid customers that will offer higher data benefits for all the subscribers. The good news is that the Non – Jio Prime members can also take advantage of these ₹199/- and ₹299/- plans. The Rs. 199 plan will provide free voice, unlimited data (1.2 GB high-speed 4G data per day) and unlimited SMS along with the subscription to all the premium Jio apps for the Jio Prime Members for a limited period of 28 days. For extensive users out there, the Rs. 299/- plan will offer free voice, unlimited data (2 GB high speed 4G data per day) and unlimited SMS along with the aforesaid access to all the premium Jio apps for the Jio Prime Members for a limited period of 28 days. Both of these new plans from Jio are going live tonight. All the users can now recharge their account with them starting from today. The recharges can be done through the MyJio app, or through one of the other wallet services like PayTM, PhonePe etc. Previous articleWhy you should just install Windows 10 Insider Preview build 17063 on your PCs!